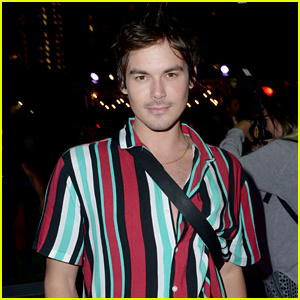 Tyler Blackburn hits the red carpet at the premiere of his new show Roswell, New Mexico on Thursday (January 10) at the Sunset Experience in West Hollywood, Calif. 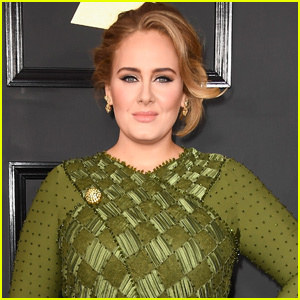 The 32-year-old actor kept things cool in a black jacket and jeans as joined at the event by co-stars Jeanine Mason and Nathan Parsons. 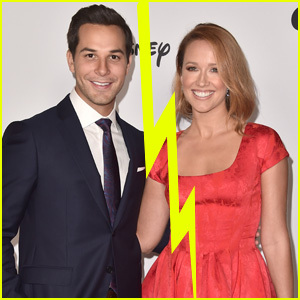 Other cast mates at the event included Heather Hemmens, Michael Trevino, Trevor St. John, Lily Cowles, and Michael Vlamis. The new series revolves around the daughter (Jeanine) of undocumented immigrants who, after reluctantly returning to her tourist-trap hometown of Roswell, New Mexico, discovers a shocking truth about her teenage crush (Nathan) who is now a police officer: he’s an alien who has kept his unearthly abilities hidden his entire life. 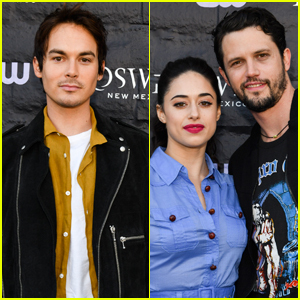 Roswell, New Mexico premieres on the CW on Tuesday, January 15th at 9pm ET – watch the trailer here!